Facebook announced on Monday that they are making Workplace, their ambitious project aimed at giving competition to Slack, available to use for businesses. Any business will now be able to sign up and gain access to all its features. 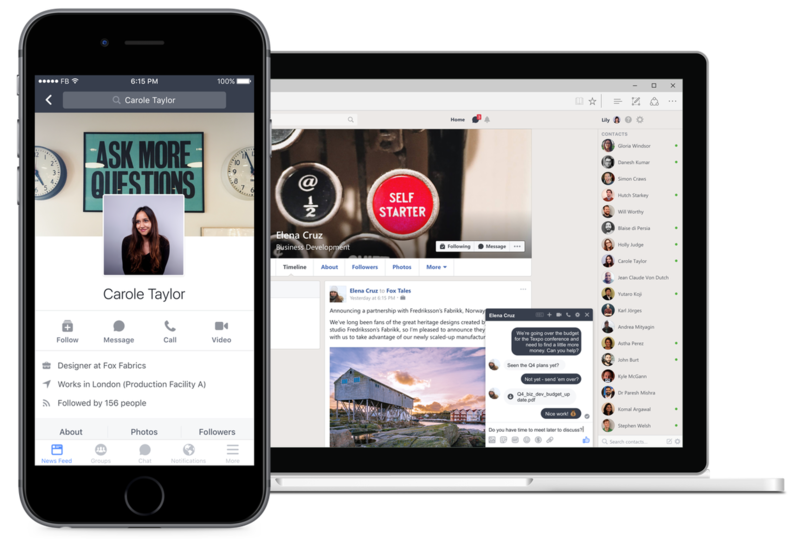 Workplace, previously known as Facebook for Work, is a version of Facebook which helps organizations communicate and work more effectively. It is expected to give direct competition to services like Slack and HipChat. Workplace is almost identical to regular Facebook, with the obvious difference of allowing communication with only other people at your company. Workplace, both in website and app version, is completely ad and distraction free, providing users with an ability to concentrate just on their work. Users will be able to see news stories from people they follow, engage in live chats, place group calls all around the world and conduct polls about their organization. All of this in the familiar user interface and environment of Facebook. Instead of befriending people on Workplace, you follow them and can keep track of their posts and contact them through all conventional method available on Facebook like comments, chats, and voice/video calls. Live broadcasting and audio/video calls will be available on the platform on the coming weeks. Businesses will be able to create multi-company groups. This will allow employees from different organizations to collaborate with each other on shared projects. They have also built unique, Workplace-only features that companies can benefit from such as a dashboard with analytics and integrations with single sign-on, in addition to identity providers that allow companies to more easily integrate Workplace with their existing IT systems. Nonprofit organizations and educational institutes will be able to user Workplace without any charge. Given the huge presence of Facebook in personal lives of employees, there is a big possibility that Facebook will be able to attract a lot of companies away from other competitors like Slack to their new platform. However, its success relies on the introduction of features geared towards boosting productivity in group projects; an aspect in which Slack and some other rivals excel. To gather more information and to register your organization for Workplace, visit workplace.fb.com. 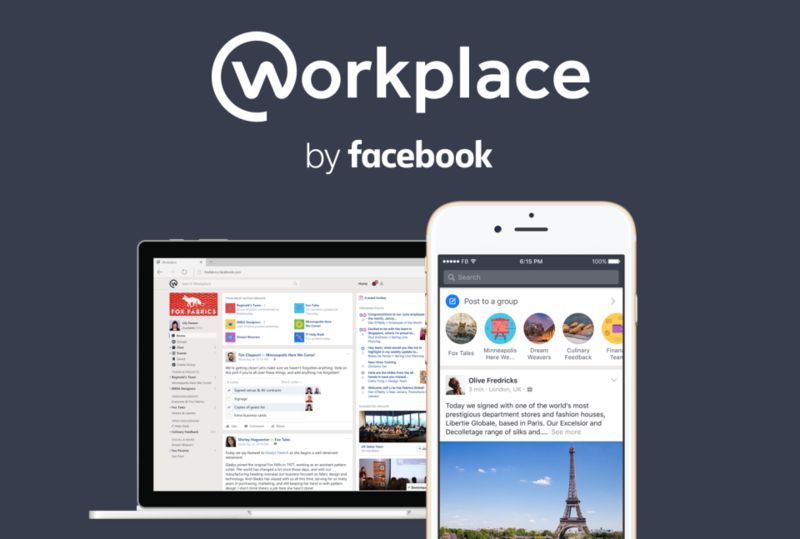 The post Facebook makes Workplace, its slack competitor, available for use to any business appeared first on TechJuice.